PA-NJ-DE MSDC Award Supplier of the Year – 2012. 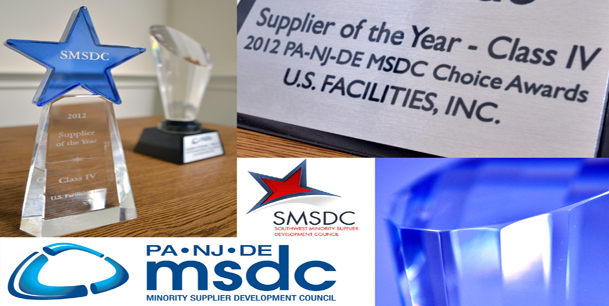 Southwest MSDC Supplier of the Year – 2012. 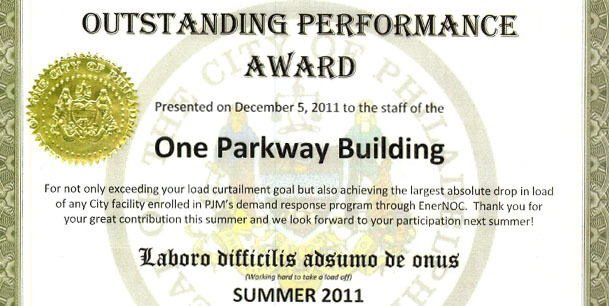 Outstanding Performance Award by the City of Philadelphia – 2011. 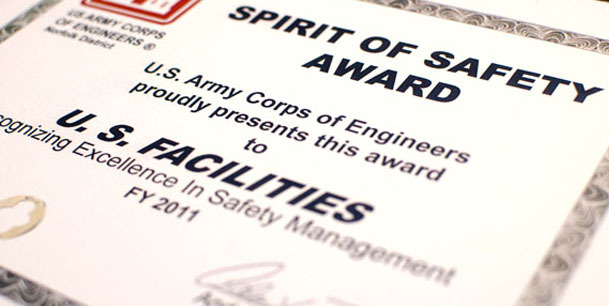 Spirit of Safety Award by the U.S. Army Corps of Engineers – 2011. 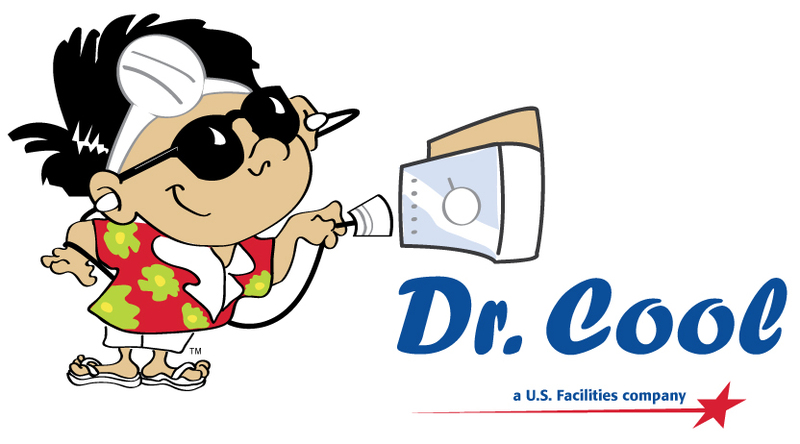 PPS Unit of the Year awarded by the Philadelphia Prison System – 2010.